Thank you.. looking forward to your contribution. 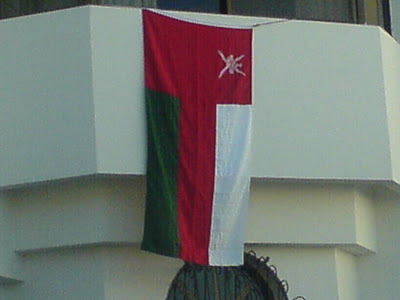 I was thinking to have the Omani flag on my car on the national day but couldn't find one here!. Inshalla will get one when I go home this time.